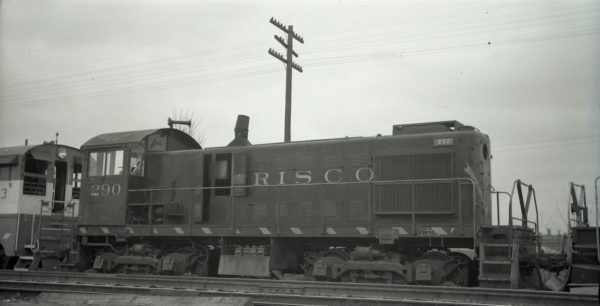 S-2 290 in Memphis, Tennessee in July 1965 (Rail Junction Slides). S-2 290 at McCook, Illinois in February 1970. 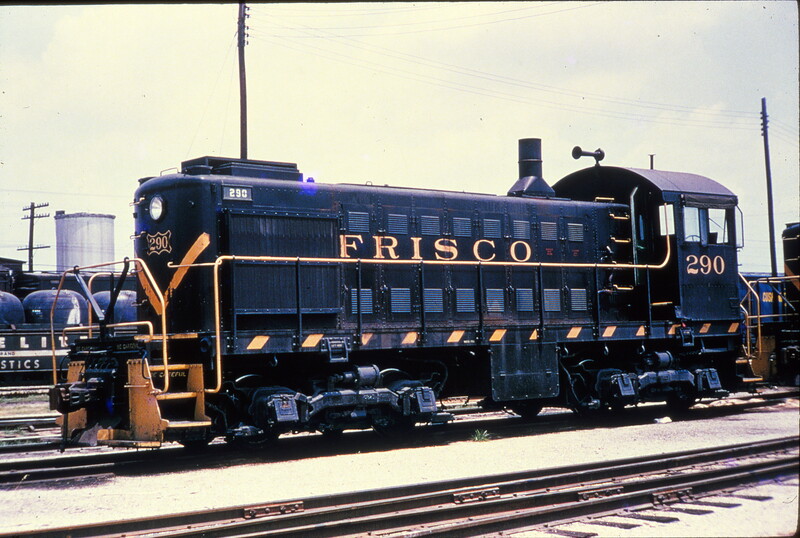 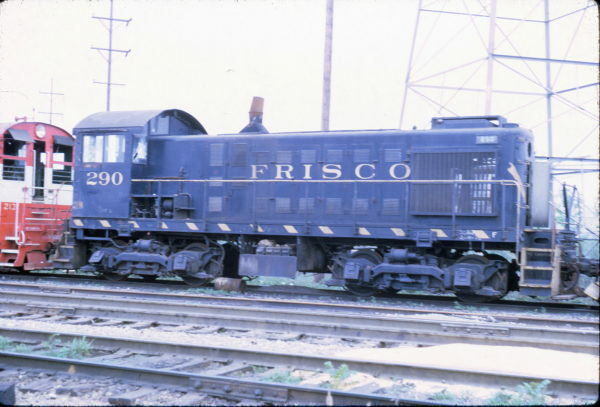 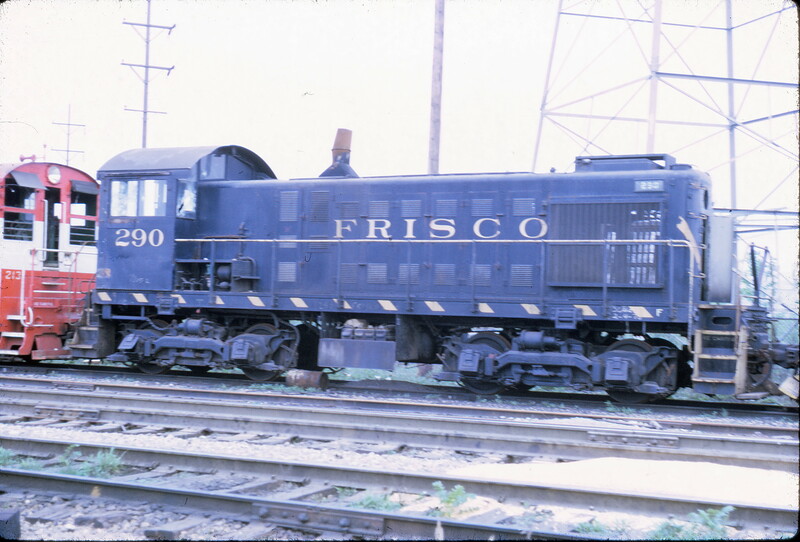 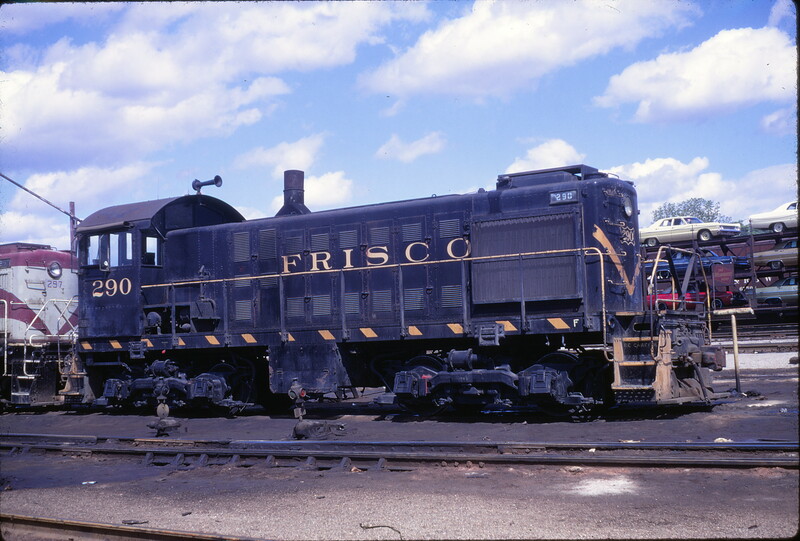 S-2 290 at LaGrange, Illinois in July 1970 (J. Thomson). 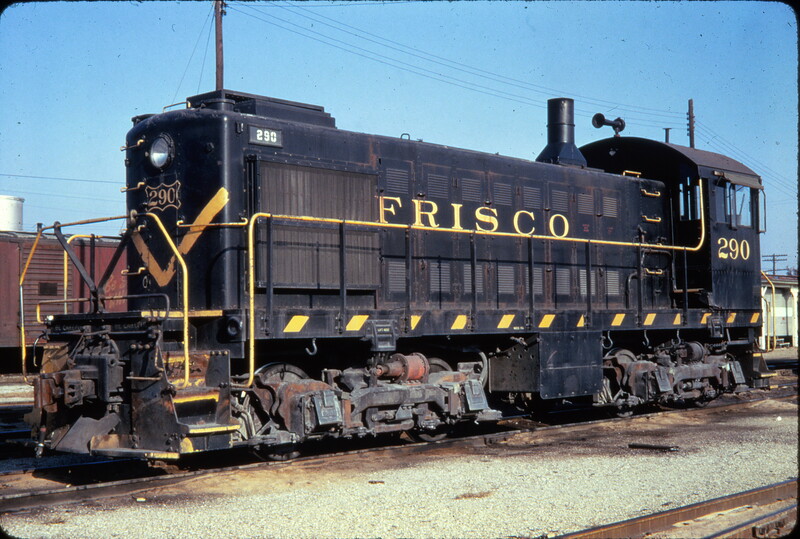 S-2 290 at Memphis, Tennessee in November 1966 (Golden Spike Productions). 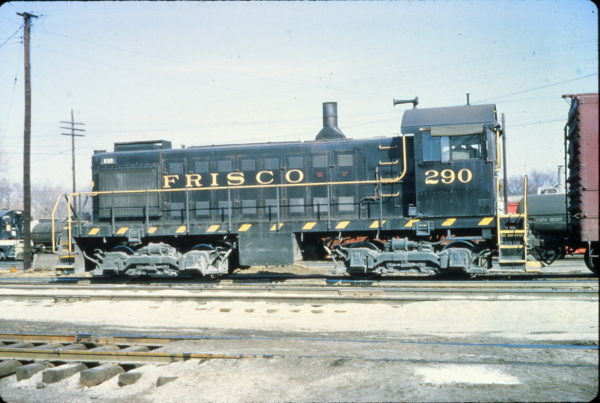 S-2 290 at Memphis, Tennessee in January 1966 (Vernon Ryder).